Hailed by the BBC as one of the most important filmmakers in Britain, Polish born filmmaker Pawel Pawlikowski (Last Resort, My Summer of Love) returns to his home country for this stunning film about life at a crossroads, shot in breathtakingly beautiful monochrome by cinematographers Lukasz Zal and Ryszard Lenczewski. Drawing on his childhood memories of early 1960s Poland, Pawlikowski creates a sumptuous film in which dialogue takes a back seat to stunning visions that capture the mood of winter in Poland’s small towns and countryside, from deserted pubs to remote farms and desolate woodlands. It’s the perfect setting for the story of Anna, a beautiful eighteen-year-old woman, preparing to become a nun at the convent where she has lived since she was orphaned as a child, who learns that she has a living relative, her Aunt Wanda. Through this new relationship Anna learns that her real name is Ida, that she is Jewish, and that her parents and brother - whom she never knew, were amongst the three million Polish Jews killed during the Holocaust. Together the two women embark on a voyage of discovery of each other and their pasts, a journey that also introduces Anna to the possibilities of another life, far removed from her convent upbringing. Now Anna must choose between her birth identity and the religion that saved her from the massacres of the Nazi occupation of Poland. And Wanda must confront decisions she made during the War when she chose loyalty to the cause before family. 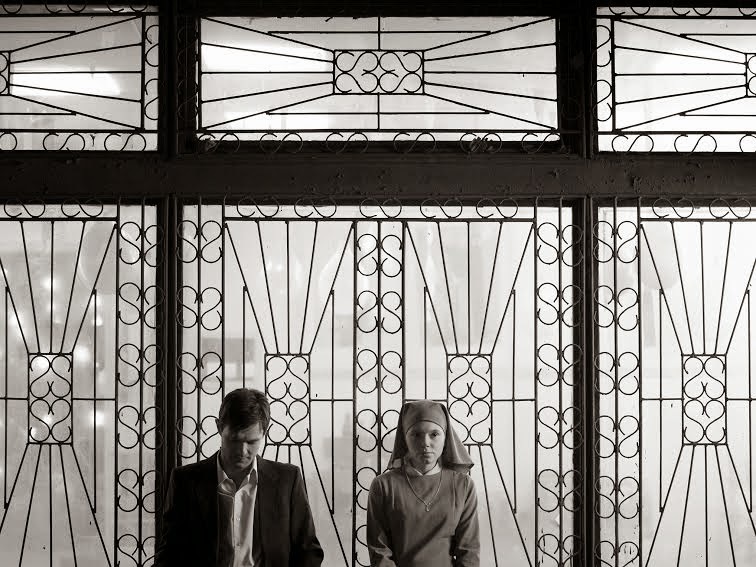 Written by Paweł Pawlikowski and Rebecca Lenkiewicz, and directed by Pawlikowski, Ida (trailer) stars untrained actor Agata Trzebuchowska in a striking performance as Anna.